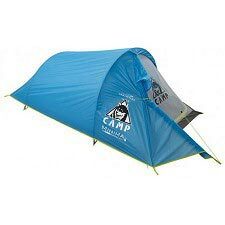 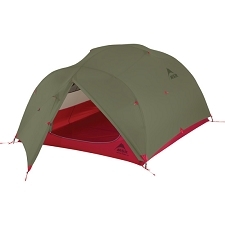 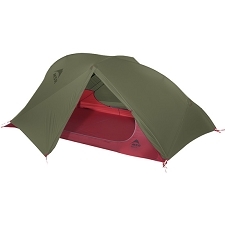 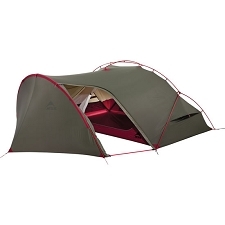 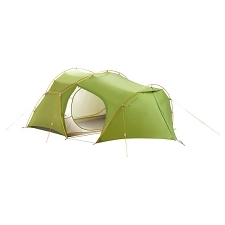 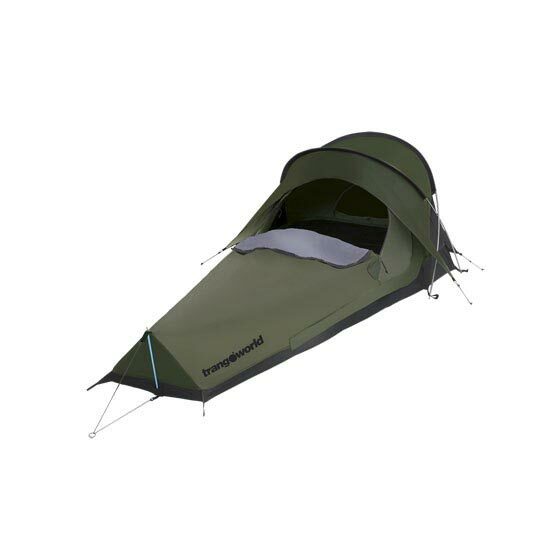 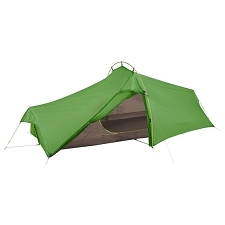 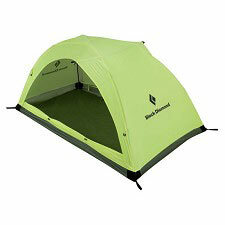 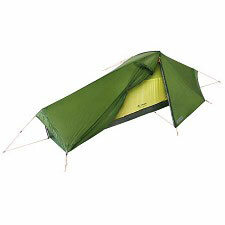 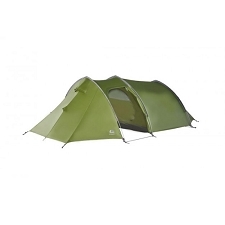 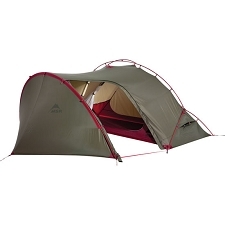 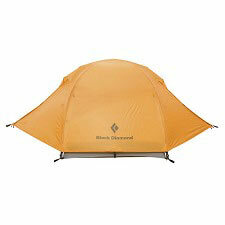 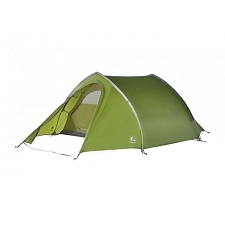 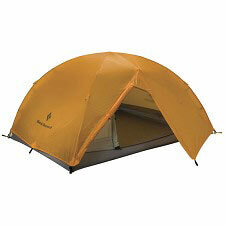 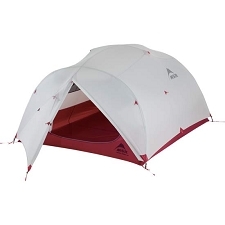 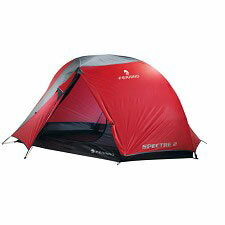 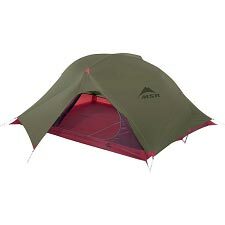 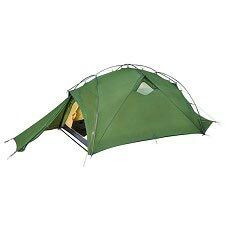 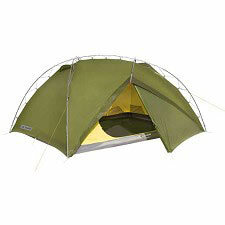 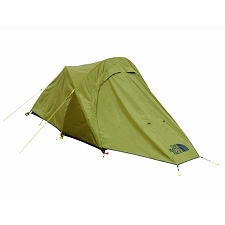 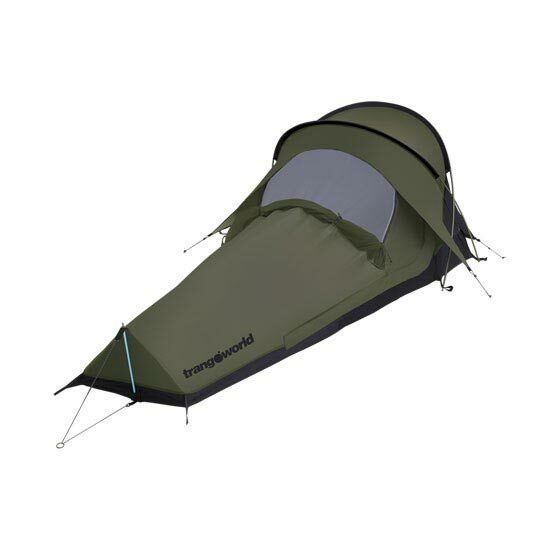 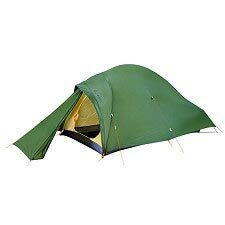 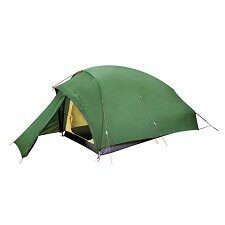 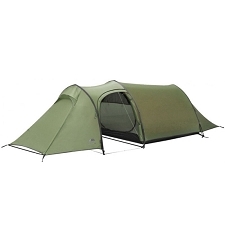 High mountaineering, tunnel tent for one person. 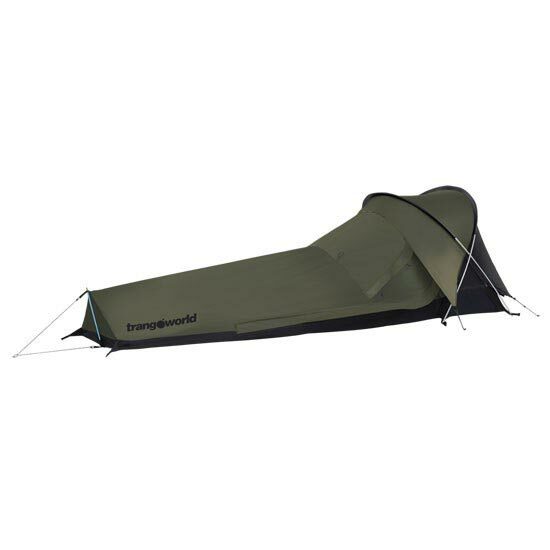 Made with waterproof outer fabric and bucket floor with 5000mm hydrastatic head to protect against wind, rain and snow. 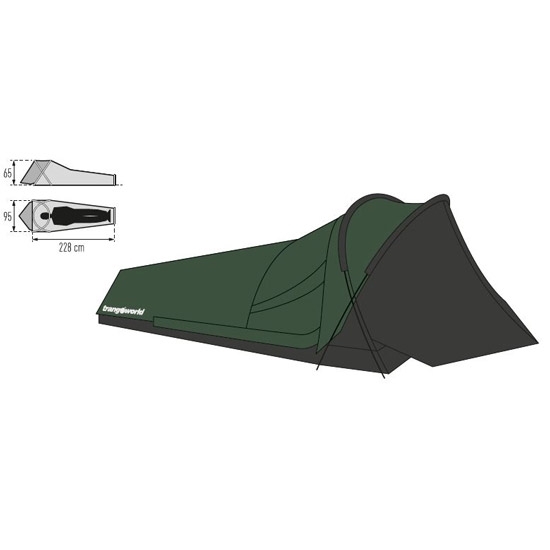 Fly fabric: 40D P/RIPSTOP P.U 5.000 mm P.U/SILICONE. 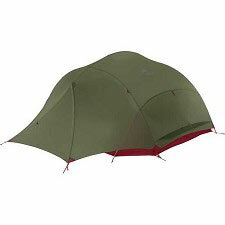 Inner fabric: P/R 230 30D 5.000 mm LAMINATE 3L. 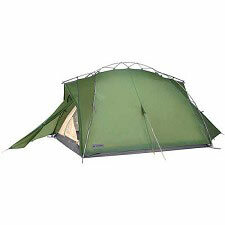 Floor fabric: N/T 70D 210T P.U 5.000 mm PREMIUM. 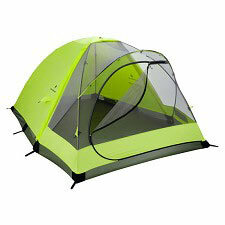 Customer Opinions "Tienda Top Light"